High quality L-carnitine in its purest form. It contains no sugar, colorings and flavorings! L-carnitine is a natural component of the body and food. Witaminopochodną is a substance synthesized by the human body from amino acids lysine and methionine, vitamins C, B3, B6, B12 and folic acid, and iron. Deficiency of even one of these components causes a reduction in the preparation of L-carnitine. 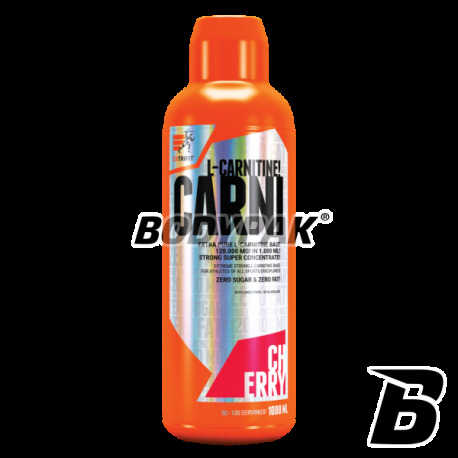 The diet L-carnitine is found primarily in meat (primarily mutton, venison, beef, pork slightly less and poultry) and in small amounts in milk products. The main function of L-carnitine is involved in the metabolism of fats. 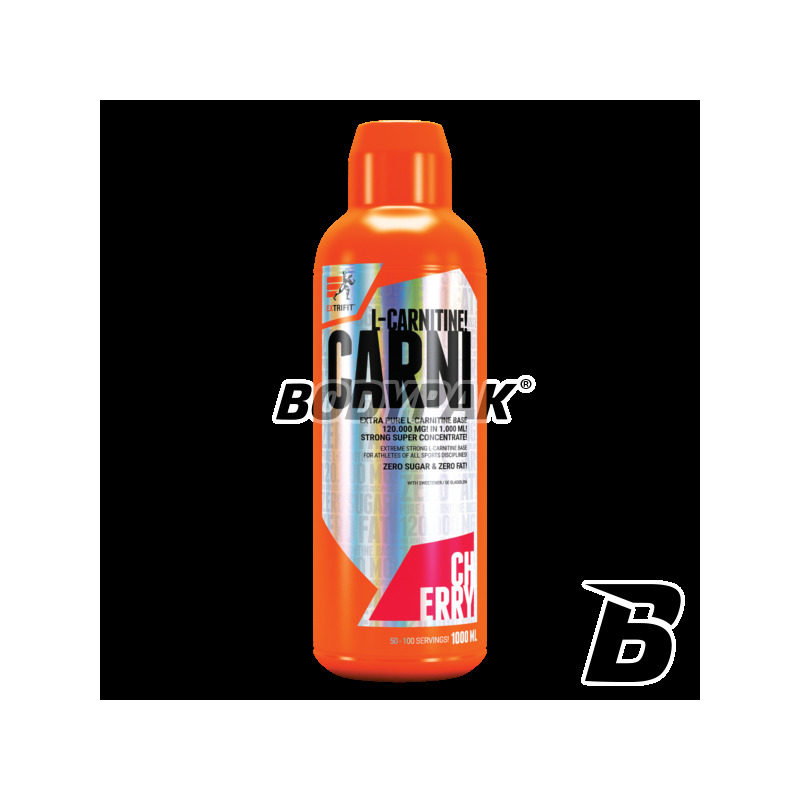 L-carnitine enables the transport of fatty acids into the muscle cell where they are converted into useful energy. athletes - optimizes the energetic processes, especially during prolonged exercise. Accelerates regeneration after training or competition. those dieters - accelerates fat burning in the body. It allows better use of the energy contained in the food, which helps reduce the amount of calories in the diet. Reduces the occurrence of yo-yo effect. vegetarians - because their diet is very low in L-carnitine. people over 40 years of age - because the concentration of L-carnitine in the body decreases with age. Providing it in supplement form helps to conserve the vitality of the body and slows the aging process. L-carnitine is also very important for the proper functioning of the immune system and is added to each of the initial milk infant formulas based on soy. Ingredients: purified water, l-carnitine, aroma, citric acid (acidity regulator), potassium sorbate and sodium benzoate (to maintain freshness), sucralose (sweetener). płynna wersja to jest to !, nie jestem zwolennikiem łykania jeszcze mi stanie w gardle kapsułka polecam ! Smak (peach ice tea) słaby, zdecydowanie dla mnie za słodki, sam słodzik i niedobry posmak aromatu ice tea, tu duży minus. Ale czysta postać l-karnityny fajnie przyswaja się w płynie, wspiera trening i spalanie tkanki tłuszczowej. Stosuję jako wsparcie suplementacji (oprócz niego biorę tabsy) i przy zrównoważonej diecie dobrze się czuję przy jego stosowaniu. Także za działanie plus, za smak minus. Płynna postać - dla mnie super, jakoś tabletki i kapsułki mnie nie jarają :D Podczas odchudzania w sam raz. Działa. Dzięki wersji w płynie lepiej się przyswaja, co czuć!